Mall Daura or better known as Edubacklink4u on Fourerr is one of those Top sellers that are always friendly, treat buyers with respect and certainly over-delivers. There are plenty of reasons why Mall appears in our famous Top 10 Best Fourerr Selling Gigs in 2012. Mall is a member on Fourerr since August 2011 and he gave us the opportunity to answer a few questions for us, we were absolutely intrigued on how he could keep such a high quality standards. 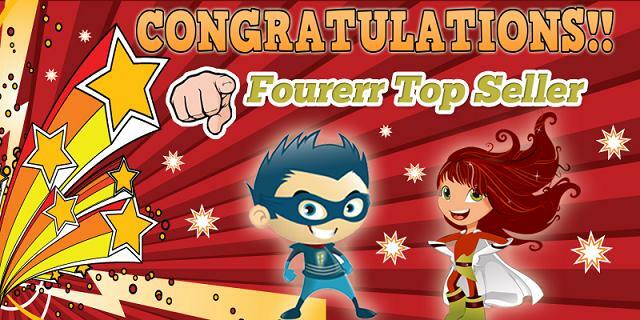 Mall, you are a Fourerr Top Seller and we would love to recommend you to anyone on Fourerr. Here are the questions we asked him, we have not changed any of the answers given, so this is his complete uncut story. Enjoy! How did you get started selling Micro Jobs – what was your motivation? Truthfully I discovered Fiverr from Blackhatworld forum and registered with it trying to provide backlink building services to small website owners who are looking for a discounted backlink building services. I was astonished to receive an order few days later. The orders just continued to pour in, happy and started to promote my Fiverr gig in social circles and forums. Surprisingly my Fiverr account was banned without any reason and my credit balance of about $26 was withheld. I became frustrated and scared. It was then I started looking for another micro job sites , I tried a few and finally ended up with Fourerr. You are a Top Seller on Fourerr – why do you think this is? What have you done to achieve this? I have been a top seller on Fourerr due to the result of hard work from both Fourerr and myself. 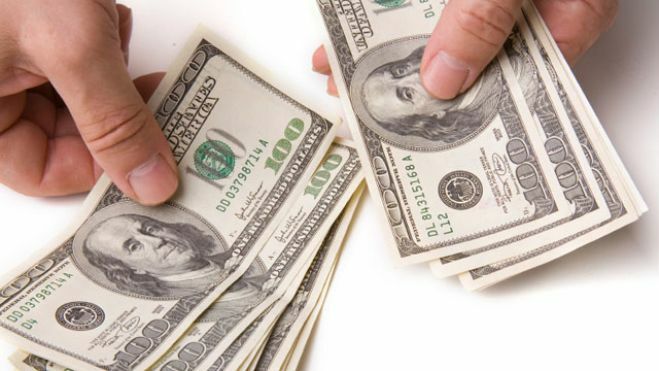 I meant hard work from Fourerr in terms of generating traffic to our Fourerr Micro Jobs and hard work on my part by turning traffic to my gigs to sales, providing a clear and understanding gig to my customers. Not only that, promptly delivering services particularly with Full Report and treating them courteously, respond to their queries or concern tactfully and promptly. Can you describe what is exactly involved from publishing your gig up to completing an order? What are the steps involved and where you spend most of the time? How do you come up with the ideas what to sell on Fourerr? Are you specialised in one particular field or are you trying to fill the needs of buyers? I provide my speciality on Fourerr which is backlink building for website owners. My ambition is to provide them what would have cost them more somewhere else and at the same time without loosing quality in what I deliver. Are you selling on sites like Fiverr and or other Fiverr like sites? Can you compare Fourerr with other sites? I had unpalatable experience with Fiverr, up till today they are withhelding my money. I tried other sites like SEO clerks and other few. They are all in the same boat like Fiverr with stringent rules to withhold your money. But Fourerr is straightforward no stringent rules. You receive your due timely and on top of it Fourerr spot hard working sellers and appreciate their efforts, which is equally making our Fourerr to be more popular. Did you become successful straight away or did you had to change the published Jobs? What did you do to become successful? Is feedback important to you from buyers? Do you use their feedback to adjust your gigs? Feedback is very important, feedback is your reviews about the work you have deliverd. I am sure these are what the potential customers go for after reading your captivating gig. Feed back is the trigger to your next sale and order. Do you rely solely on Fourerr to bring you the orders or do you share your jobs with friends or online? Is there something personal you like to share with our audience? 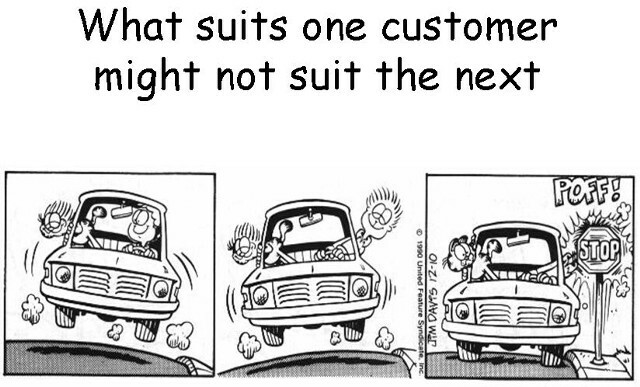 Treat your customers with respect and provide a professional service. This is to appreciate the Fourerr team efforts and to make Fourerr more popular. How do you or how would you handle complaints from buyers? Please treat complaints very promptly, friendly and logically and go the extra mile to help. 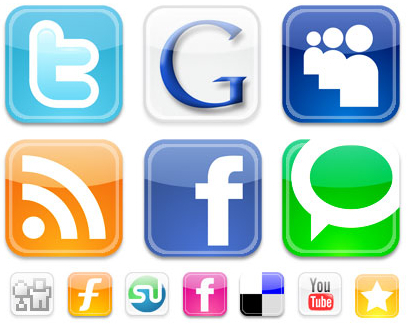 Lastly, What are your top 5 tips how you should communicate with your buyers? Carmine, you are a Fourerr Top Buyer! Congratulations.